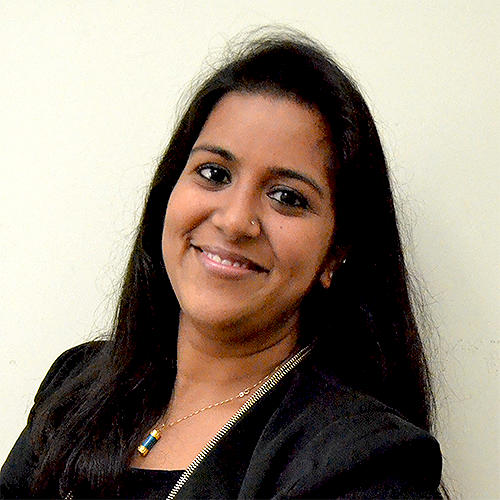 “Nidha is a Consultant at Emkan Education. She holds a Bachelor of Business Administration (specialised Honours) degree from the Schulich School of Business, in York University, Canada. As a Consultant, she creates bespoke (educational) strategies that help guide clients make decisions and successfully implement them within their organization. She has supported schools to implement school transformation plans, and has focused her efforts on enhancing (national & privately owned) digital learning platforms. Additionally she designs market entry strategies to support international and local clients’ entry into KSA’s educational market. Aside from education sector, she has also developed strategic plans for a leading charity housing association. Previously she worked as a Student Counselor wherein she advised GCC students, governmental ministries and scholarship providers on study options abroad.